However, the changes will affect only users without VIP status who registered after April 3 and have not replenished the account from a bank card or bank transfer. P2P transfer is a money transfer within the system, which is carried out between two users. Changes will not affect. customers with VIP-status For VIP Bronze there is a commission of 1.45% (Minimum € 0.50). With Silver VIP accounts, commissions are still the same. As we already wrote, the commission will not affect accounts with VIP-status. 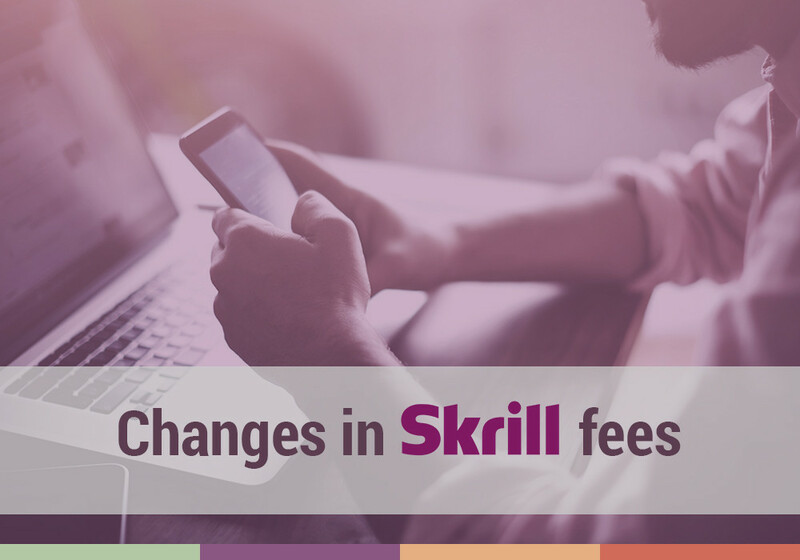 Register with Skrill and NETELLER with VipDeposits, get VIP Silver privileged status (with a deposit of 5,000 euros, instead of 15,000 for other users) and do not worry about changing commissions!